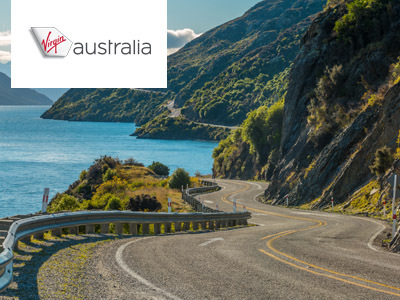 Your weekly exclusive airline offers from the team at Freedom Road. 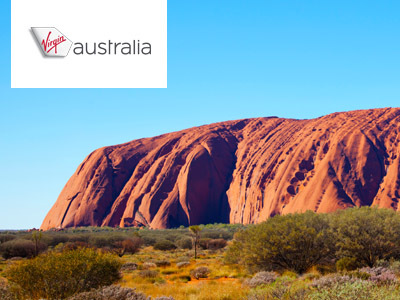 Departing from Sydney, travel from 11 May - 25 June or 10 Nov - 17 Dec 2019. On sale till 30th April. 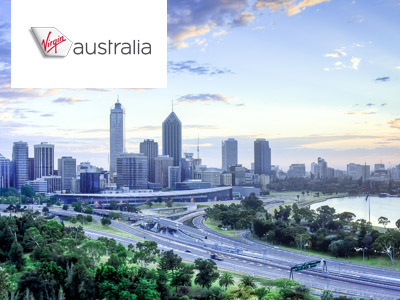 Departing from Sydney, travel from 04 Jun - 27 Feb 2019 black out dates apply. On sale till 30th April. Departing from Brisbane. Booked by 22nd April. Travel from 01 April 2019 - 31 Jan 2019 blackout dates apply. Departing from Sydney. 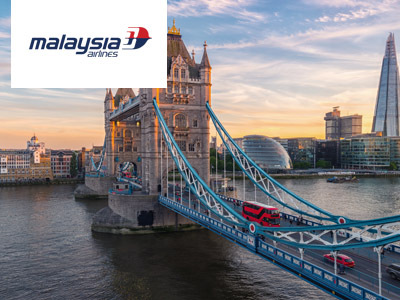 On sale till 30th April, travel from 21 July - 18 September 2019. Departing from Sydney. Booked by 22nd April. 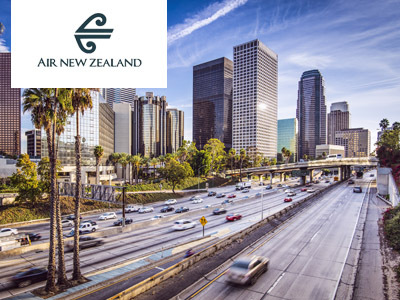 Travel from 01 April - 31 Jan 2019*. Departing from Sydney. Book by 19th April. Travel from 21 Jul - 17 Sep 2019. Departing from Sydney. 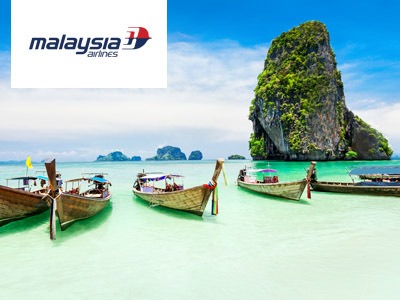 Book by 19th April, travel from 15 May - 12 Sep 2019. 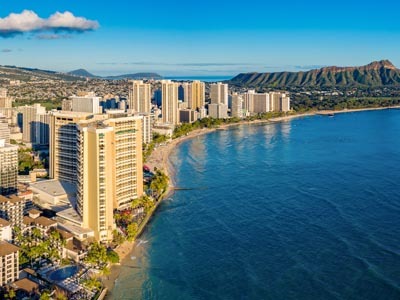 Waikiki Beach Resort includes 5 nights and return flights. 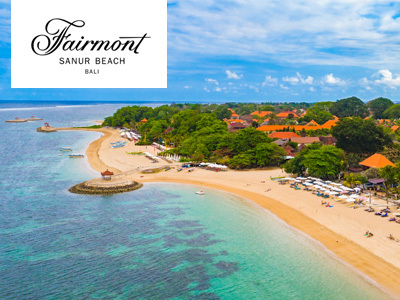 Fairmont Sanur Beach, Bali includes 6 nights with breakfast, transfers & more. 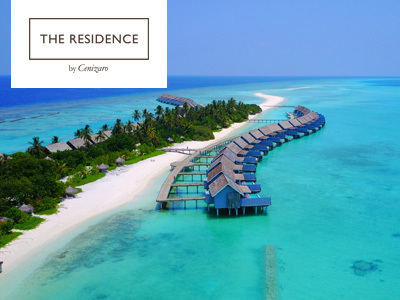 The Residence, Maldives includes 7 nights, return flights & more. *Terms and Conditions Apply: All prices are subject to availability and can be withdrawn or varied without notice. The price is only guaranteed once paid for in full by you. Please note that prices quoted are subject to change based on availability. 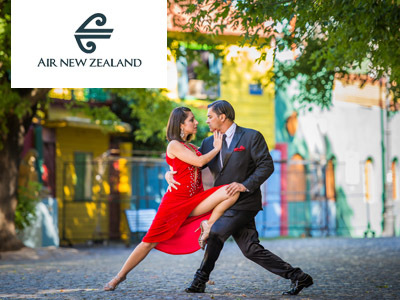 Package deals are based on flights per person in twin share accommodation. Family pricing is inclusive of two adults and two children. For full T&Cs please contact us or visit our website.